Hardware in the loop (HIL) is not a new technology. It has been around for twenty-five plus years, and it has been almost exclusively used in the automotive and aerospace industries for test and validation of controller performance and system integration. Although HIL has been synonymous with automotive testing; this is changing. In 2015, three independent market research companies published three “State of the HIL” reports. All three reports state that after decades of evolutionary HIL developments, there is a new application – HIL for power electronics and power systems. Although the HIL market for power electronics, microgrids, and power systems is still smaller than either automotive or aerospace, it is the fastest growing segment. The power electronics and microgrid pull is tremendous. Here are a few excerpts from VDC, Markets and Markets, and Frost and Sullivan reports. 1. Power electronics are becoming ubiquitous. Power electronics converters are everywhere. From low power laptops and phone chargers, to hybrid and electric cars, PV inverters and wind turbines, all the way to HVDC converters. Today, 40% of all energy consumption is in electrical energy, but this will grow to 60% by 2040. Yet the share of electrical energy that is controlled by power electronics converters will increase from 40% to 80% by 2030. When fully deployed, power electronics hold a promise to bring more than 30% electrical energy efficiency gain. The goal of efficiently processing more than 50% (80% of 60%) of our civilizations energy by smart power electronics converters, networked power electronics converters, adaptable power electronics converters etc. will require new ways and processes for power electronics control design, testing and deployment. 2. The grid is changing. Power electronics are driving the change. 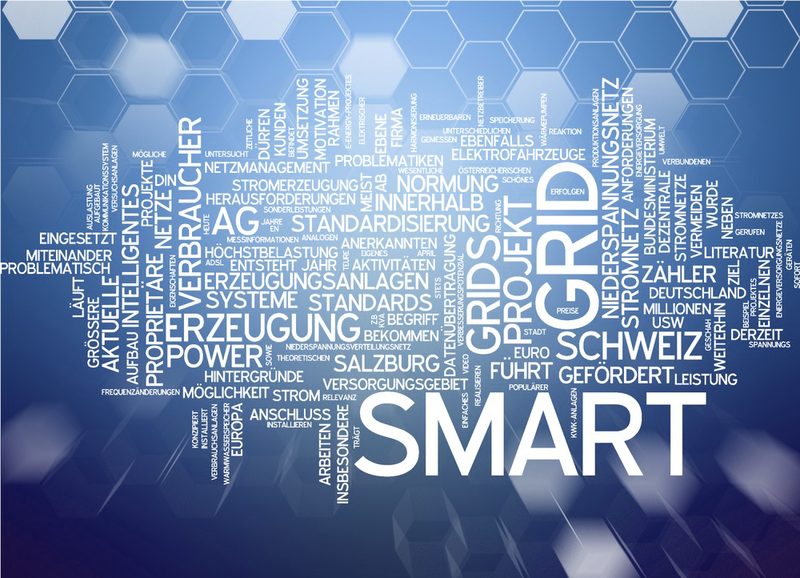 As the grid penetration of renewables and distributed energy resources (DERs) is continuously increasing, the highly centralized grid as we know it today is getting transformed into a smart grid of tomorrow. In 2015 alone 7GW of solar and 5 GW of wind was installed and the pace is only increasing. All of these DERs are interfaced to the grid with power electronics inverters that will soon become smart inverters. Testing against emerging smart inverter grid standards is becoming critical (i.e. BDEW, CEI 0-21, Rule 21, UL 1741 SA). All the smart inverters on the grid, whether they control renewables or loads (e.g. variable speed drives) will be able to participate in grid control. Inverters are getting smarter, and inverter controllers are becoming sophisticated. Increasingly sophisticated controllers require more extensive testing in an automated, safe, and repeatable process which can be acheived using proper hardware in the loop testing practictices and tools. 3. Microgrids are transforming distribution systems. Microgrids, defined as a power subsystem comprising of loads and sources that can operate in both grid tied and islanded modes, are gaining traction as a solution towards better reliability, larger renewable penetration, and a more flexible grid. Since microgrids are complex systems, control and coordination of microgrids is becoming increasingly complex as well. Hardware in the loop testing is becoming the ubiquitous tool when it comes to microgrid controller development, testing, and commissioning. 4. Transportation is becoming more electric. From hybrid and electric vehicles, to hybrid off-road trucks and agricultural machinery, all the way to more electric and hybrid airplanes, and hybrid/electric ships we are witnessing a very robust trend in the electrification of transportation. Electrical systems and hybridized systems are more flexible and more efficient. And power electronics is making it all possible, yet again. As the electrification continues, system complexity is increasing and hence the need for more advanced design and testing methods. Indeed, Hardware in the Loop testing is starting to play a critical role in testing and test automation of these systems that are being controlled with tens of controllers running complex software/firmware and communicating over different communication networks.